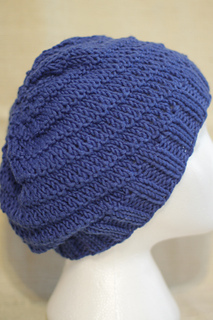 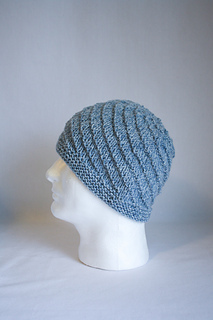 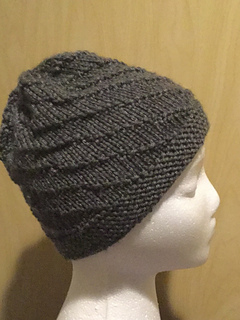 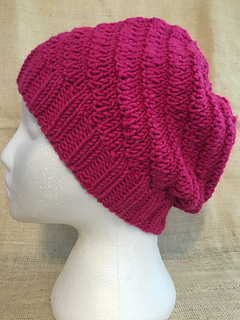 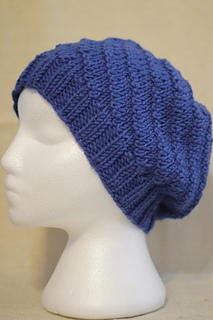 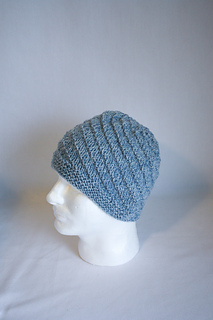 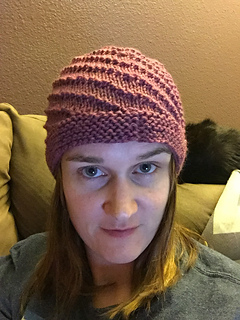 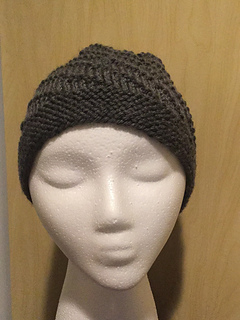 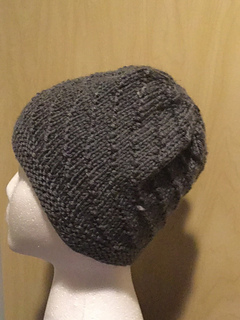 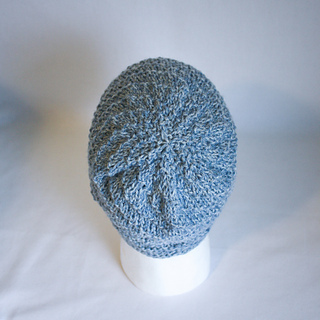 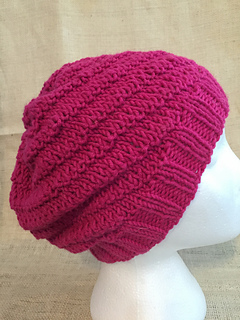 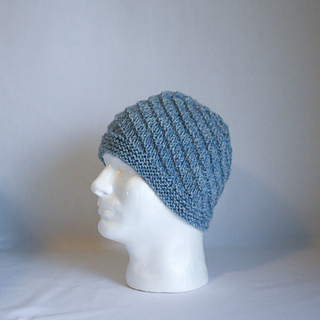 This hat is knit in the round on size 8 needles using Worsted weight yarn. 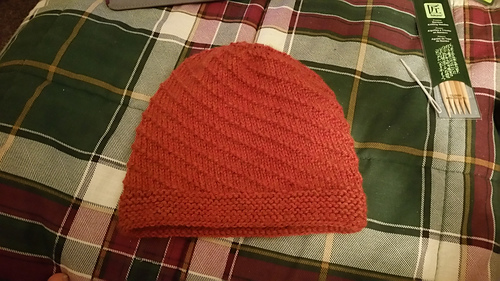 Requires one colorway of yarn as shown. 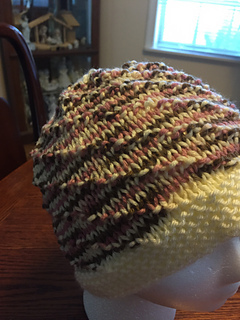 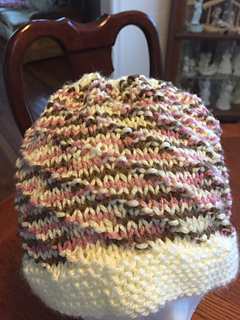 Hat is an adult size large - could go up a needle size to make it slightly larger or down a needle size to make it slightly smaller.